Here's an eagle eating a dead deer it found. 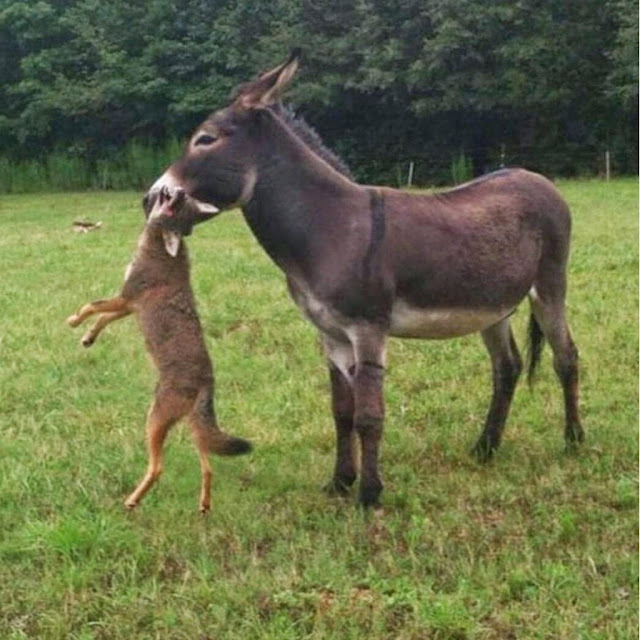 This redditor reports "My uncle set up a trail camera near a dead deer and caught this, I thought it was awesome!" 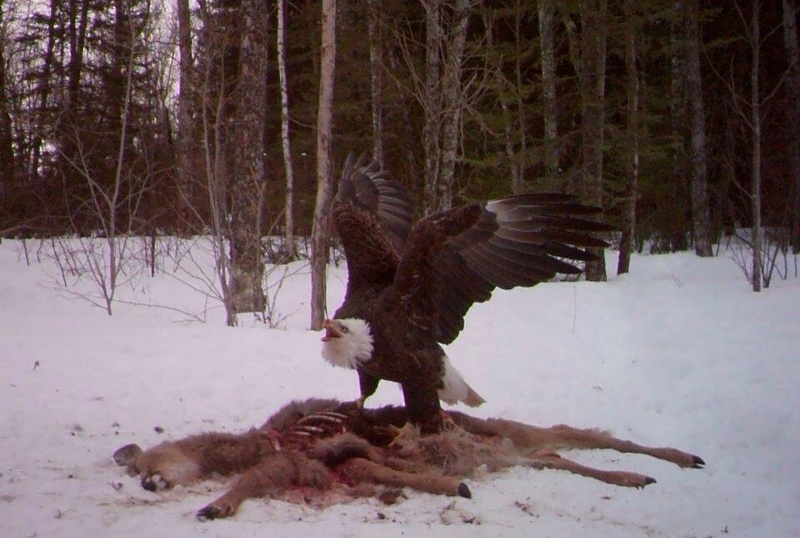 If you mean eagle eating a deer is awesome, well son, you're correct! 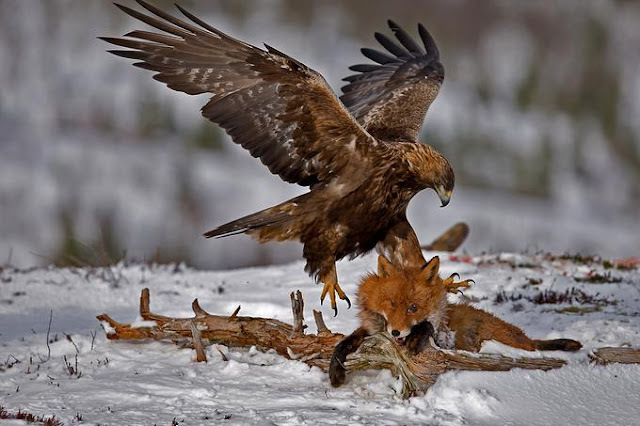 I'm not sure I've ever seen an eagle this happy but given how tasty those ribs look, who can blame the bald fella? Carrion my wayward son, indeed. 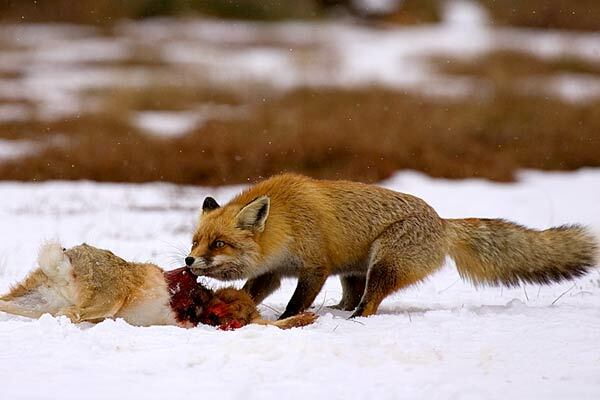 Here's a very surprised fox after a eagle attack.